Our range of products include cable fault locator btr 1000, cable locator - success cbi-436n, success cbi-116n cable locator, cable locator success cbi-309g and cable locator - success cbi-309n. BECS cable fault locator is the most appropriate meter for various needs of cable management such as open and short position in metallic cables. 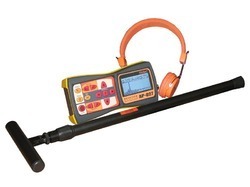 It provides cable fault detection with remarkable specifications especially high accuracy and resolution. 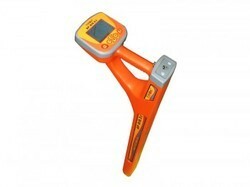 It is unique in its class which utilizes TDR (Time-Domain Reflectometry) technology giving users accurate information of the faults based on a specific cables – V.O.P (Velocity of Propagation). BTR1000 is not only designed for communication, but also power, transportation, factory and construction. TDR is well known as a telecom instrument, but it covers a wide range of industries. Since in everywhere we could find cables in the world, people needs an appropriate management to save time and money. 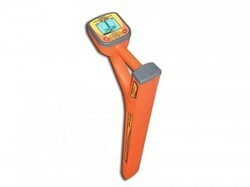 Digital cable locator, based on our receiver AP-027 and EMD-247 sensor. * - At the request of the customer this receiver can be supplied with the following filter settings: 50 and 100 Hz or 60 and 120 Hz. 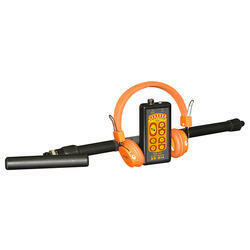 Digital cable locator featuring our newest receiver AP-019.3 with integrated GPS/GLONASS module. Mini-USB cable and desktop software for uploading and processing the data from the receiver.